Go on a Wild West Quest! 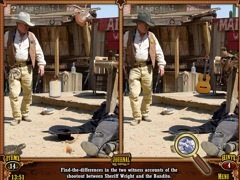 Go on an amazing hidden object adventure into the Wild West with Wild West Quest. Travel back 120 years in time to the old west to save Grandpa Willy from a gang of banditos and strike it rich as a gold prospector. 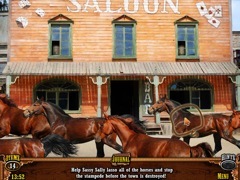 Explore gold mines, saloons and stagecoaches while wrangling a stampede of horses and even becoming a gunslinger in a classic western shootout. 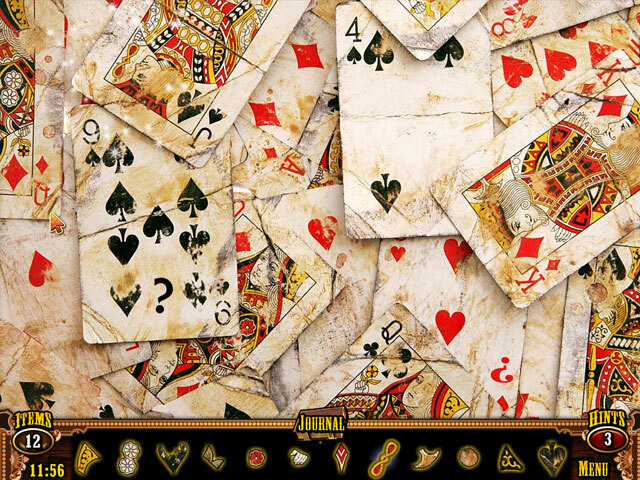 Quest through 50 beautiful Wild West locations, play through 5 unique gameplay styles and meet dozens of iconic western characters on a Wild West Quest like no other.